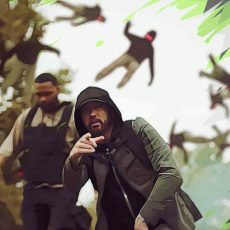 Hip Hop heavyweight Eminem teams up with new sensation Joyner Lucas to express his disagreement with the current state of the music industry in his latest studio effort ‘Lucky You’. 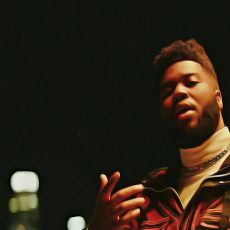 The song tackles topics such as Em’ being overlooked in the current music scene and Joyner still struggling to receive his recognition despite putting out solid studio records such as ‘I’m not racist’. Below we’re going to break down the exact meaning of their verses from ‘Lucky You’. 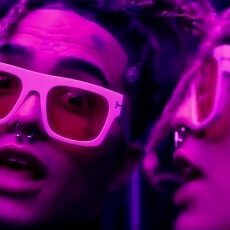 New wave mumble rapper Lil Pump teams up with Hip Hop veteran Lil Wayne for a new Ego Rap anthem entitled ‘Be Like Me’. 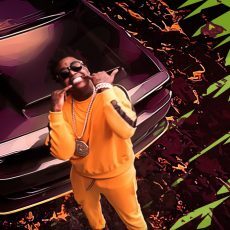 Produced by Chris Barnett, the song details the characteristics that separate Lil Pump from the rest of us while everyone gets a taste of the young rapper’s lifestyle from his own perspective. Ariana Grande’s third official single of her upcoming album talks about a love triangle where the singer comes up with an easy solution to fix everything for her own convenience. Let’s see what break up with your girlfriend, I’m bored is trying to tells us by analyzing the lyrics. 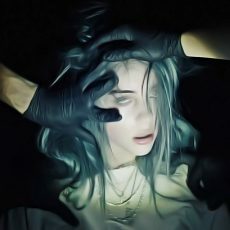 Billie Eilish surprises us with a brand-new single under the name of ’bury a friend’, backed by her London-based protegee rapper Crooks. In the song, Billie faces her deepest fears while allowing her demons to take control as she’s trying to embrace the outcome. 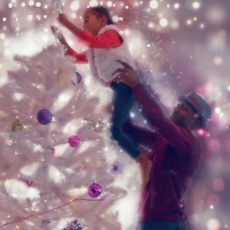 Aloe Blacc surprises us with a new Christmas-dedicated project under the name of “Christmas Funk” which includes his hit single “I Got Your Christmas Right Here”. Let’s find out what it means below! 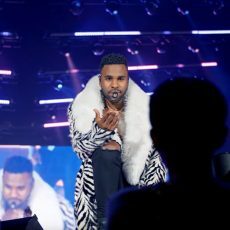 DJ Khaled teams up with Justin Bieber, Chance the Rapper and Quavo for ‘another one’ of his name-dropping superstar line-up hits under the name of No Brainer. Below we’re going to break down the title of the song while trying to find out the meaning of Justin Bieber, Chance the Rapper, and Quavo’s lyrics. 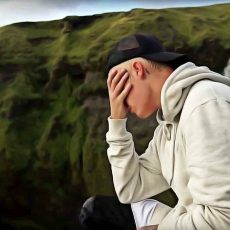 There’s no argument that Justin Bieber is one of the most know, referenced, scrutinized, and entertaining performers for the Millennial generation. His song, I’ll Show You, is a nod to the pros and cons of the artist’s life in the public eye.